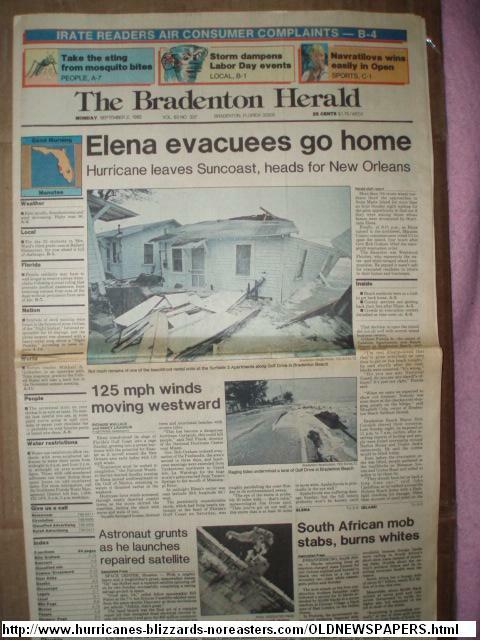 Steinhatchee's history with tropical systems(br)=brush (ts)=Tropical Storm (bd)=Back Door,meaning coming from over land from opposite coast.Not all names are noted,also storms before 1950 were not named.Not every stat on every storm description is given. 2018 Oct 10th Hurricane Michael closest approach after landfall in Panamacity 109 miles to the N.W with 160mph winds. 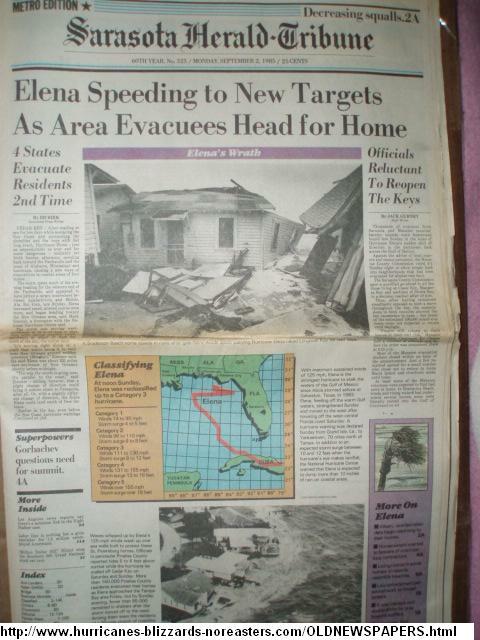 Area had TStorm force winds and an inundation of 5.1 ft.
1880 bd hurricane regains hurricane strength on aug 30th with 80mph winds moving WNW while 33 miles south of here. 1882 Oct 11th 80mph from the SSW passes directly over. 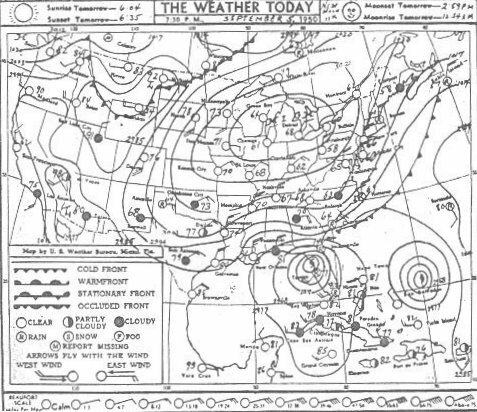 1886 June 21st 100mph moving north 34 miles to west. 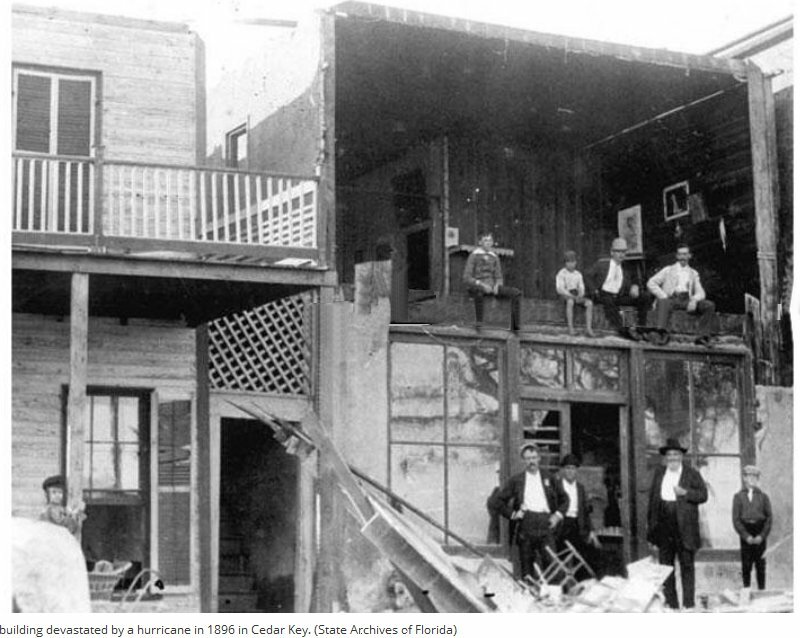 1888 a hurricane kills 9 in the area oct 10th with 115mph winds (hurdat) 34 miles to south.